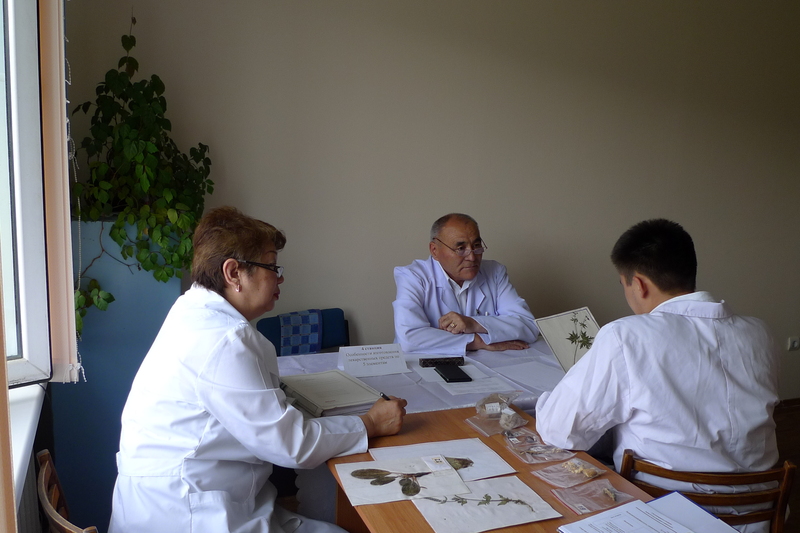 The discipline of «Clinical Pharmacology» is taught at the university since 1983. Throughout the year, it was headed by academics such as Professor Shalkharov S.S., associate professor Tuzelbaev N.K., academician Kulmagambetov R.I., Professor Zhanpeisova A.A. 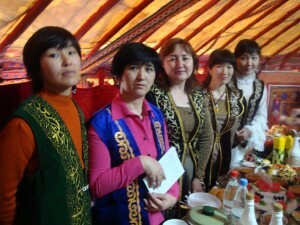 Since September 2012 the department is headed by Professor Kairbekov A.K. Currently, there are 4 professors in the state department (Kairbekov A.K., Zhanpeisova A.A., Kunanbay K. Kasymova G.P. 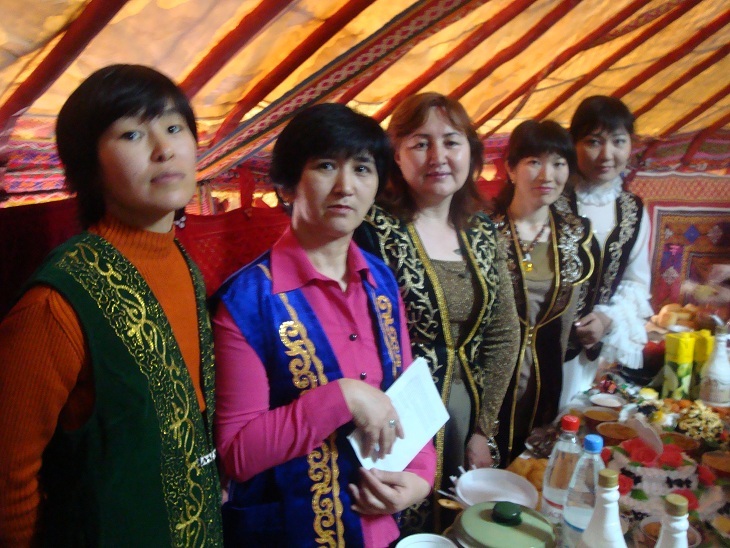 ), 4 associate professors (Kaliyeva M.M., Issina Z.B., D Taganiyazova G.S., Myrzabaeva NA) and 7 lecturers (Yeralieva B.A., Kiekova B.H., Nurgazieva G.E., Tursynbayeva Z.D., Mubarakshinova D.E., Uvaisova M.H., Ibraeva O.S.). In addition to the discipline of «Clinical Pharmacology» there are therapeutic medical training and physiotherapy electives available at the department (assisted by Ibraeva O.S.). Since 2010, “Sports Medicine” for residents is taught by Professor Kasymova G.P. The department conducts research work to study pharmacogenetics, the age-effects of drugs, ensure effective and safe treatment, run clinical tests of new drugs and develop new ways to evaluate the effectiveness of the therapy. Клиникалық фармакология, ЕДШ мен физиотерапия кафедрасының тарихы.